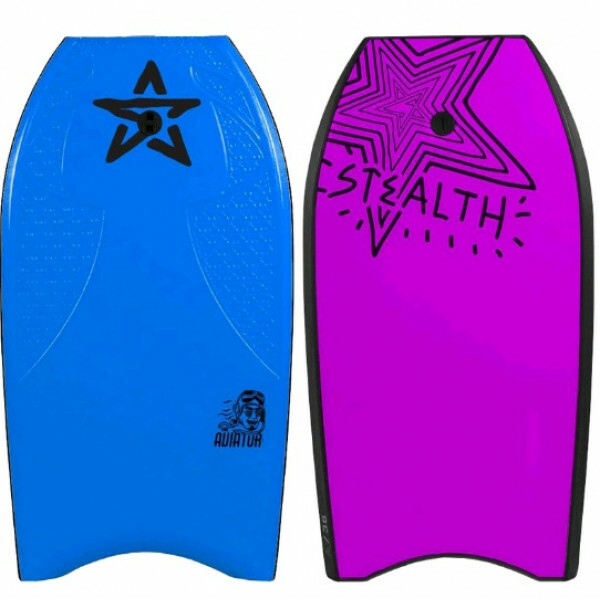 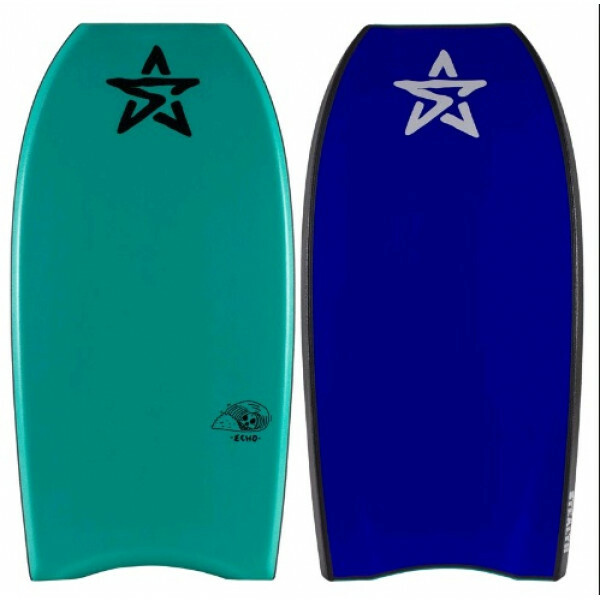 Stealth Shield PE Core BodyboardStealth has developed this board for the rider who wants a quality board at a low price.The value for money board under $150 in the stealth stable.THE SHIELD: You have become familiar with the regular turbulence that comes with flying in the ocean. 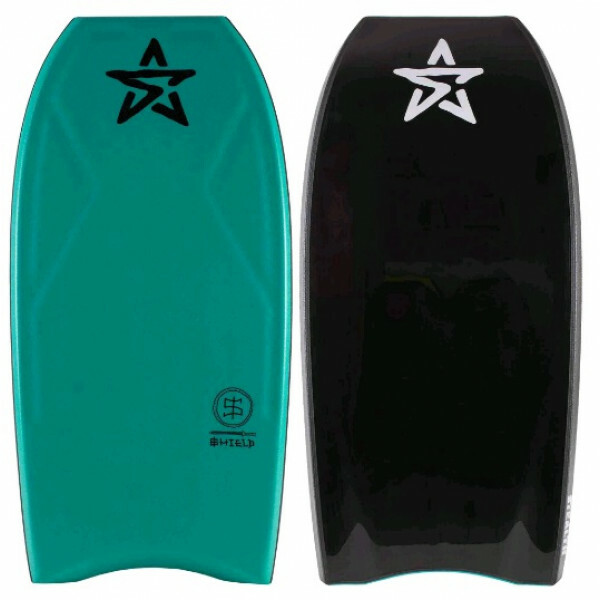 You want bette.. 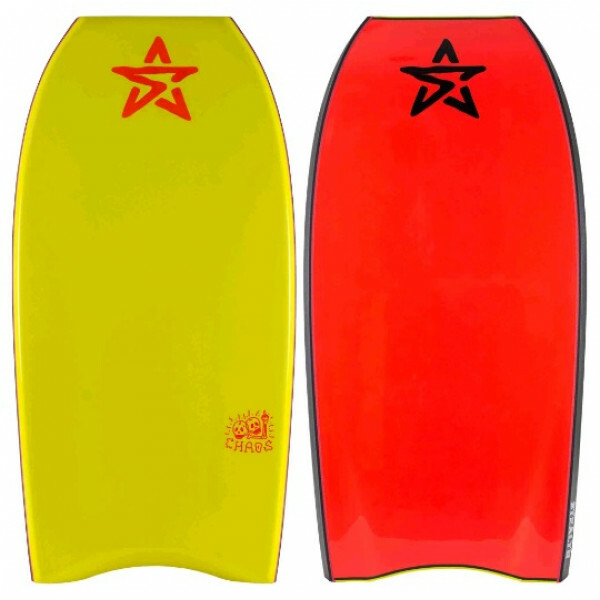 Features:Core // Fusion EPS (Extruded Polystyrene)Rails // 50/50 Double RailsChannels // Graduated ChannelsSlick // LD - GraphicDeck // IXLPETail // CrescentAdditional Features // Nose & Tail Armour, Thermal Formed Deck, Graphic Slick, Fuse Moulded Shape, Leash.. 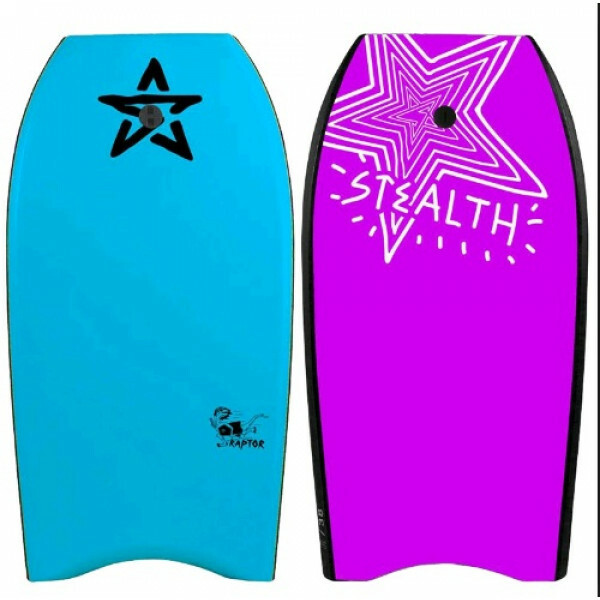 Features:Core // PP (Kinetic Polypropylene)Stringer // 1 x S10 StringerRails // 50/50 Chine Double RailsChannels // CNC ChannelsSlick // Surlyn®Deck // Wavecushion Air 8lb PETail // Crescent (Tail Piece)Additional Features // Thumb Bar, Deck Contours, MESH, No..
Stealth has released the Chaos Bodyboards for the intermediate riderThey've developed this board for the rider who wants a quality board at a low price. 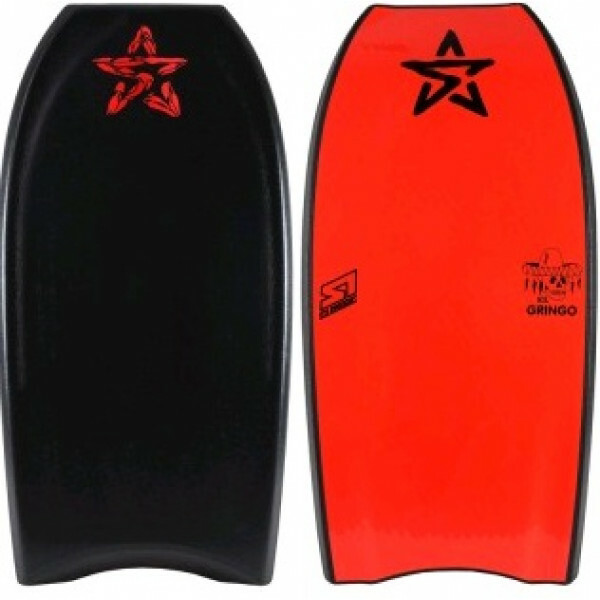 This is a great value for money board in the stealth stable.With double stringers this board will last & get you to the stage of a more develop.. 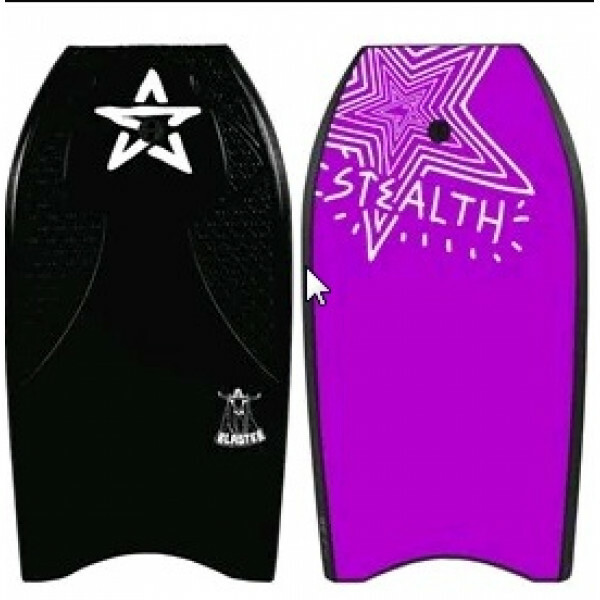 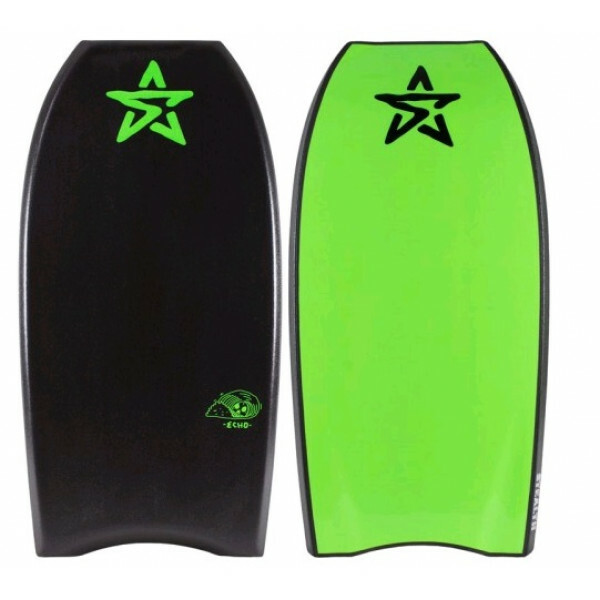 PRODUCT DESCRIPTIONStealth 2017 Echo PP BodyboardSizes: 38,40,42Core: Kinetic PPCNC Shaped Deck: Wavecushion Air 8lb PESlick: Stealth HDTail: CrescentNose & Tail BumpersSlick GripsS5 StringerChannels50/50 Double rails..
DETAILSCore: Fusion EPSDeck: IXPLESlick: LD - GraphicTail: Crescent Features: 50/50 Double Rails, Graduated Channels, Graphic Slick, Fuse Moulded Shape, Leash and PlugThe ideal "first bodyboard" or for those who just want a quality product to go for a wave on through s..